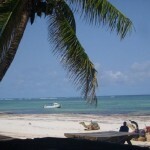 Diani Beachalets is a family run business with a long and varied history from its beginnings around 40 years ago up to the present owner Dot who took over with her husband Ken in 2004. 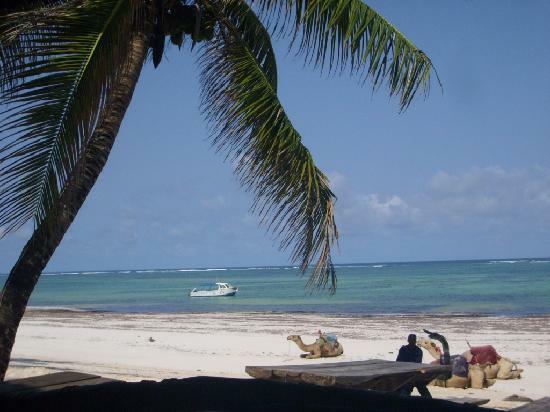 Dot and Ken from Ireland decided to stay in Kenya after spending 2 years as VSO volunteers and were lucky to find Diani Beachalets and fell in love with the place. Sadly Ken passed away in 2010 but never forgotten by our regular guests and family. Diani Beachalets is very happy to welcome son John and daughter Claire into the business as Directors to carry on the Diani Beachalets tradition. We are also very fortunate to have a dedicated and loyal team of staff, most of whom have been with us since 2004. Our staff will endeavour to help our guests in any way they can.